"Stay positive, dream big, work hard and lead by example." I chose Oxford Brookes because of its well-earned and established reputation of Hospitality School, not only in UK, but globally. 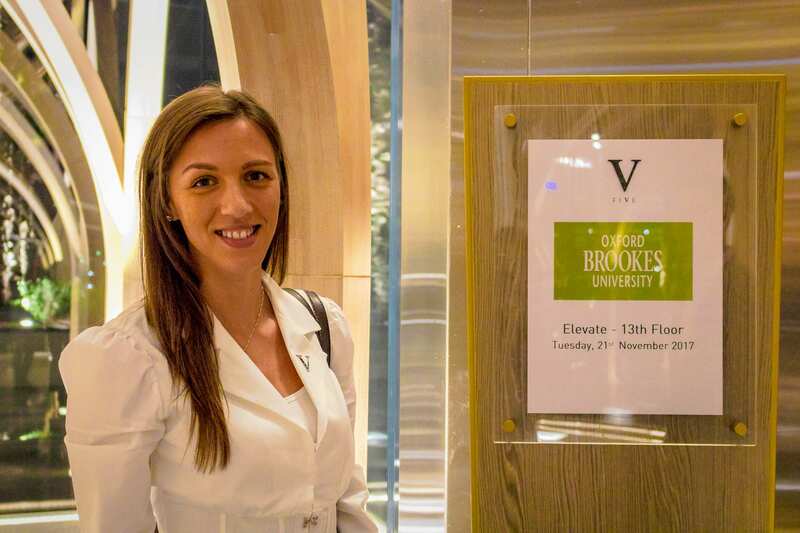 Brookes had great exposure to industry and current trends and events. For students this ensures a high profile of academic education and professional development supported through the network of key figures from the industry. Meeting people who have turned out to be friends for life and Ginger Bread Soy Latte – it gets very cold in Oxford, so warm drinks are a must! On the academic side, the syllabus of the course teaching the skills of academic research and writing, factual reasoning, and analytical thinking. The classes are held by professors with extensive industry and academic background, academics who challenge you to perform at your level best and demonstrate great support at the same time. Of course, fun times with friends, Brookes Square (every day different activity), waffles and Nutella for a pound, nights out, Brookes Fitness, International cook off days, fundraising, cheap tickets to London, spending the entire 20 hours in Brookes libraries for research. and mozzarella sticks with garlic mayo from Cornmarket Street at 11PM, yes 11PM! Were you involved in extra student activites? 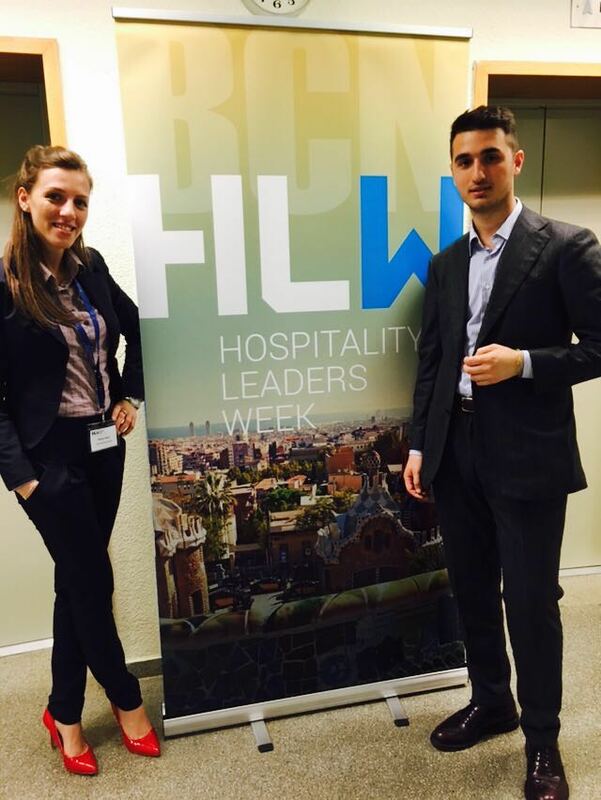 I was selected to represent the School in Barcelona alongside three of my other colleagues in Hospitality Leaders Week, a conference concerned with current trends and problems in the Hospitality and Tourism Industry. I was also selected alongside my other three colleagues to represent the School in the International Competition for the Hospitality Industry Innovations initiated by a Hospitality Group Carlson Rezidor. I relocated to Dubai for an employment opportunity. I was recommended to one of the Brookes alumni in this company by a lecturer at Brookes University, performed well at two rounds of interviews and got a job fresh out of the school. I joined the Hotel Industry when I was 19 with my first job in Alaska, USA, I was a room attendant which wasn’t a great fun to be honest, but I also has a second job as a Night Auditor at the Front Desk at another hotel and there is where I felt that the working environment of this industry, the dynamics, and human contact makes me more comfortable and inspired than being a journalist behind an office desk. Professionally, studying at Brookes has taught me qualities that we don’t earn ‘on the floor’, but we develop them being inspired by true leaders with great achievements and vision, and I found number of them among the professors at Brookes. Personally, I have learned the great importance of being and staying connected with like-minded professionals and friends on international scale. We do live in a global village, we never know who we might run into on our next project or job assignment. Being able to connect alumni and help them increase their employment prospects, as well as enabling current students to match up with a mentor from their industry is all a true blessing, an opportunity that I have gracefully accepted from Oxford Brookes University. 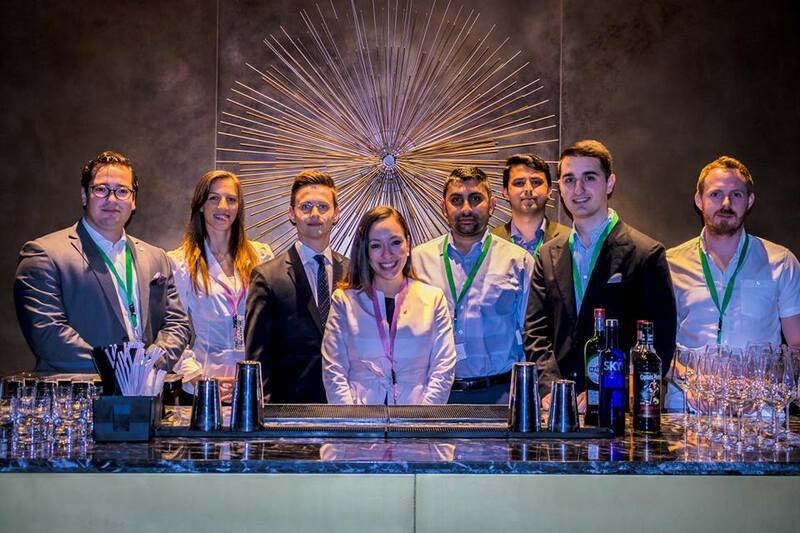 As a Chapter Leader I ensure that we connect alumni from all industries, not only Hospitality and there lies the beauty of that. Embrace the opportunities that open up when studying at Brookes. There are so many of them, whether it is of academic of social nature, Oxford Brookes holds a very strong international community and enables students to express and develop themselves in many different areas. I recall number of colleagues whose research was published in the academic journals, with support of their lecturers, when they were still students, which is an outstanding achievement. The opportunities are there, seize them. On the other hand, don’t forget to enjoy your student days, check out the Brookes social calendar as there will be something for everyone. And have fun. If they are searching for the right employments opportunity, they should get in touch with former colleagues, with more experienced professionals, initiate new connections through business platforms. Share their CV with professionals who can help them improve it and present their own ‘brand’ in the best light and never stop applying for vacancies. Lastly, I would say stay positive, dream big, work hard, and lead by example.